The Gujarat Secondary and Higher Secondary Education Board (GSEB) released the Gujarat Class 12 Results 2018 on its official website on May 10, 2018. The GSEB Class 12 for science stream was declared on the official website (gseb.org) on Thursday around 9:00 am. Around 1.35 lakh students took the class XII science exam in March. Commerce Will Be Declared on May Second Week expected. 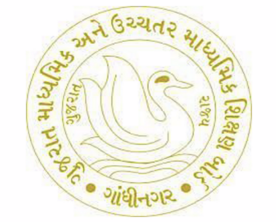 So Students You Can Check here Latest Information About Gujarat Board 12th Result 2018 for Commerce, Arts.